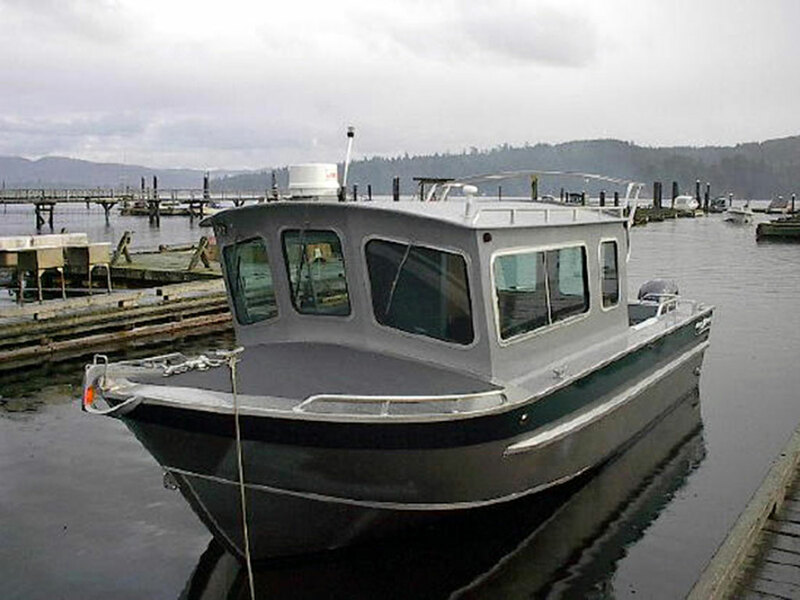 Cabin Boats are the perfect for those wishing to stay warm and dry on the water. 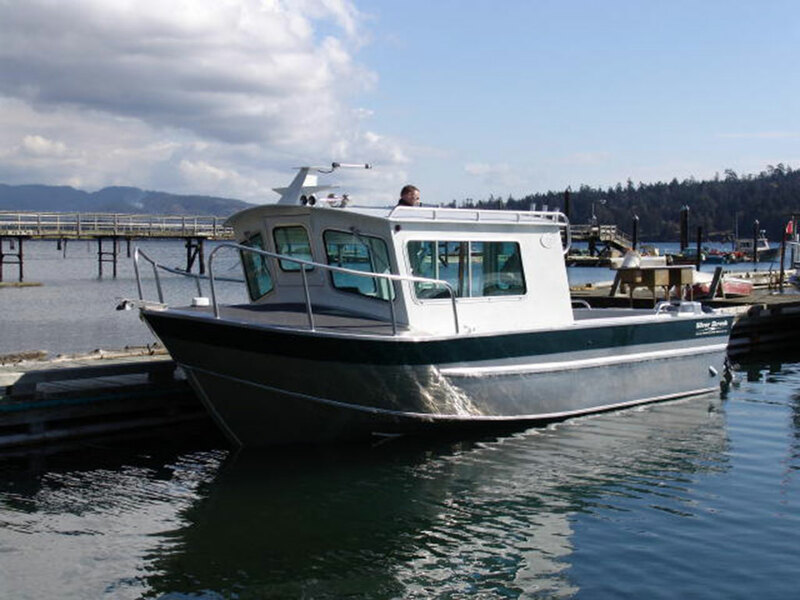 With models varying in size and application, there is a cabin boat perfect for whatever you’re doing on the coast. 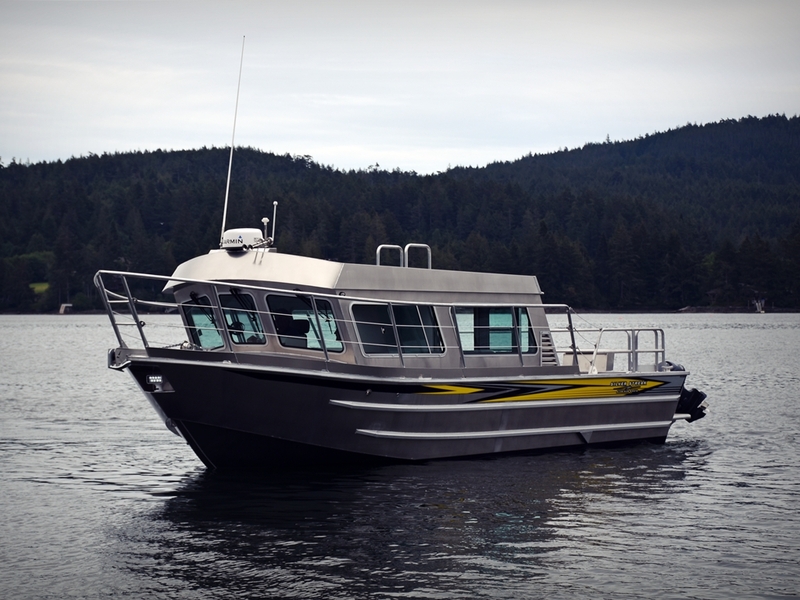 The 32' Salish Cabin boat is ideal for law enforcement, commercial water taxis, sightseeing tours, harbour patrols, and diving excursions. 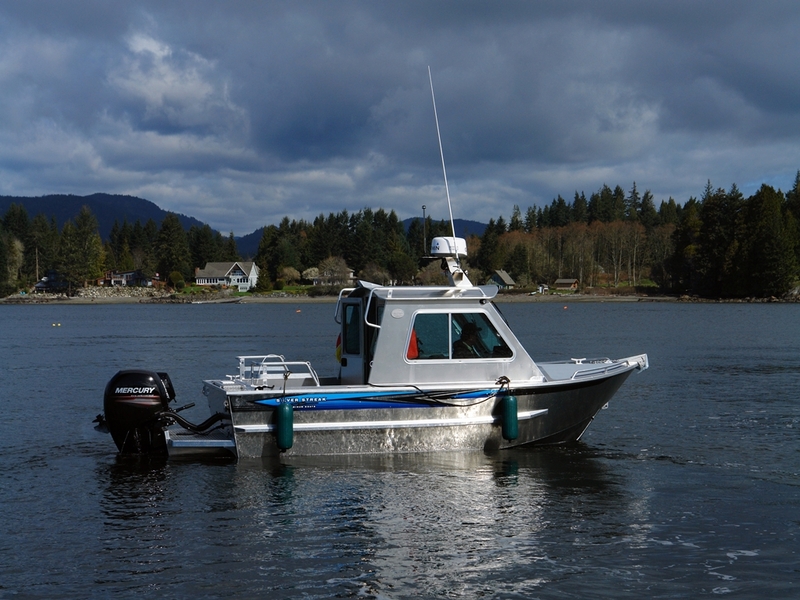 The 31' Salish Cabin Boat is ideal for law enforcement, commercial water taxis, sightseeing tours, harbour patrols, and diving excursions. 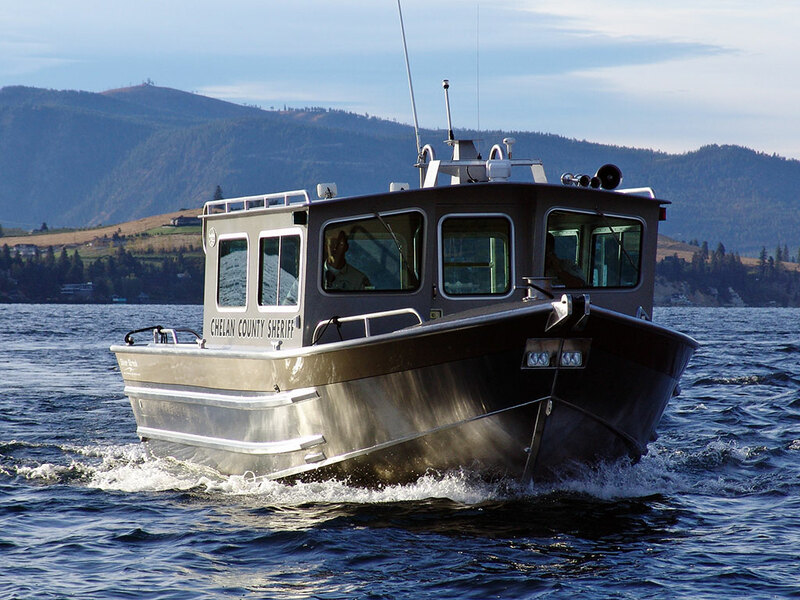 The 30' Salish Cabin Boat is ideal for law enforcement, commercial water taxis, sightseeing tours, harbour patrols, and diving excursions. 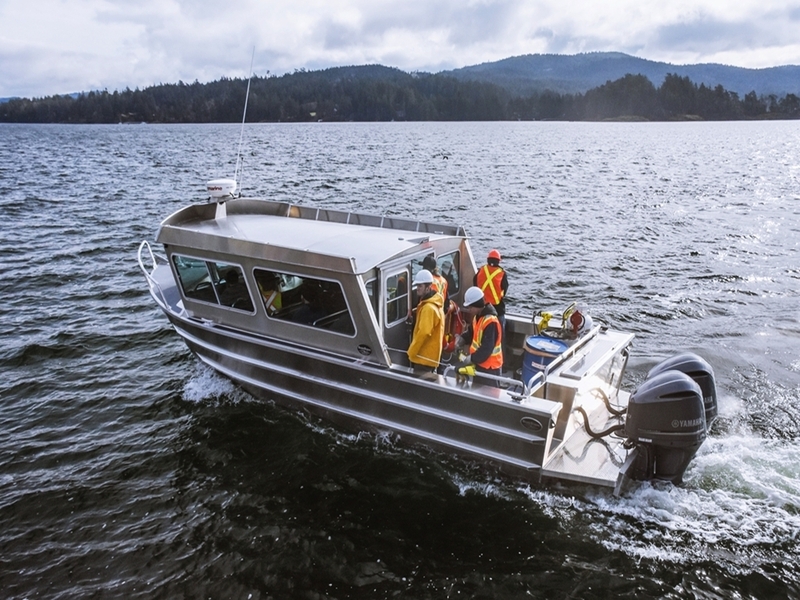 The 29' Salish Aluminum Cabin boat is ideal for law enforcement, commercial water taxis, sightseeing tours, harbour patrols, and diving excursions. 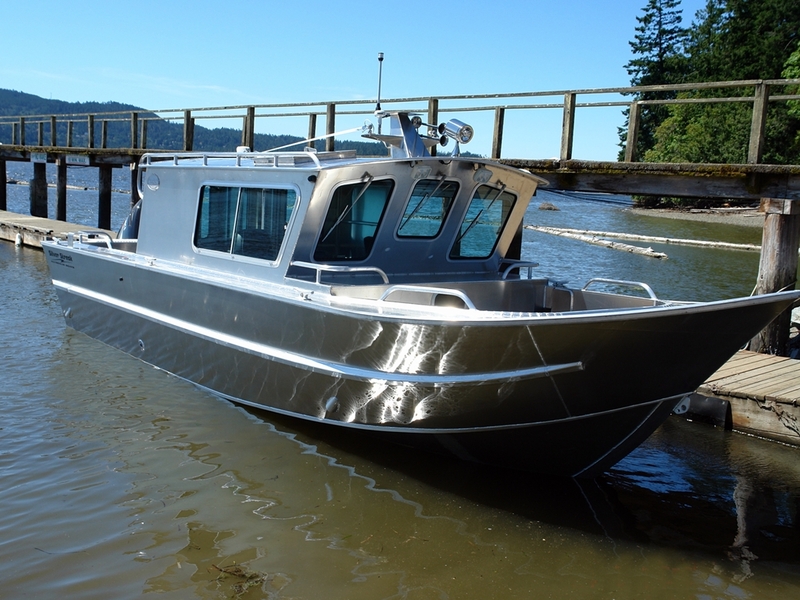 The 27' Nitinat Aluminum Cabin boat is perfect for the family that needs to get to their dock/property. 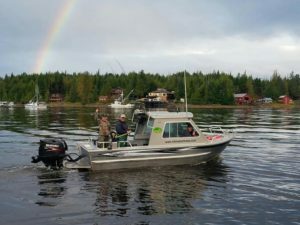 The 26' Nitinat Aluminum Cabin boat is perfect for the person who needs to get to their dock/property. 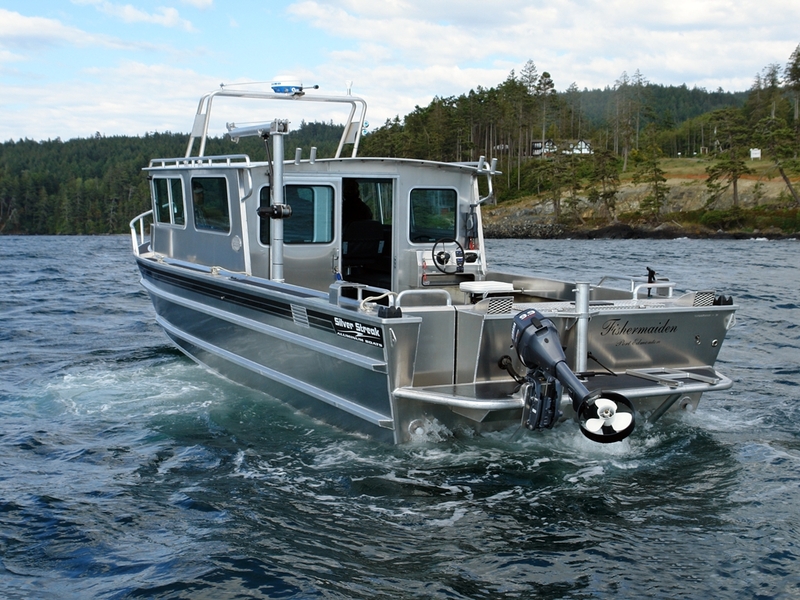 The 25' Nitinat Aluminum Cabin boat is perfect for the person that needs to get to their dock/property. 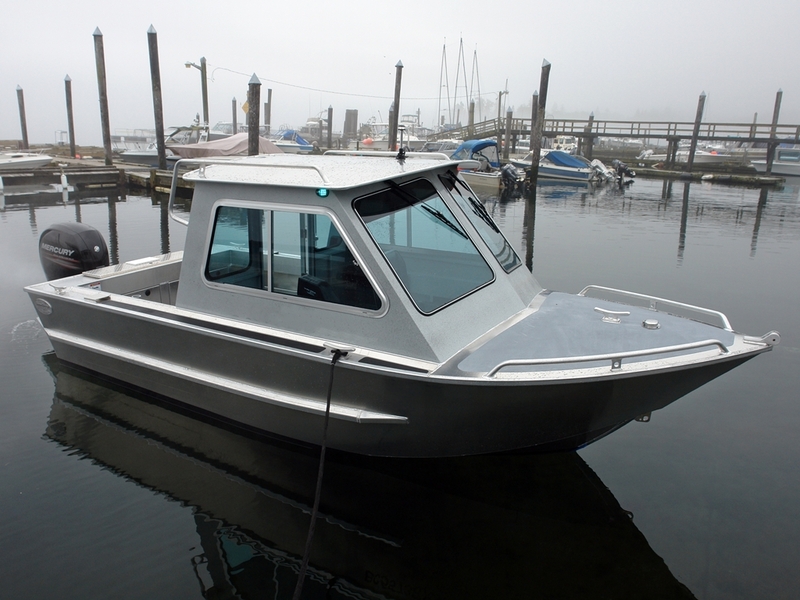 The 24' Nitinat Aluminum Cabin boat is perfect for the family that needs to get to their dock/property. 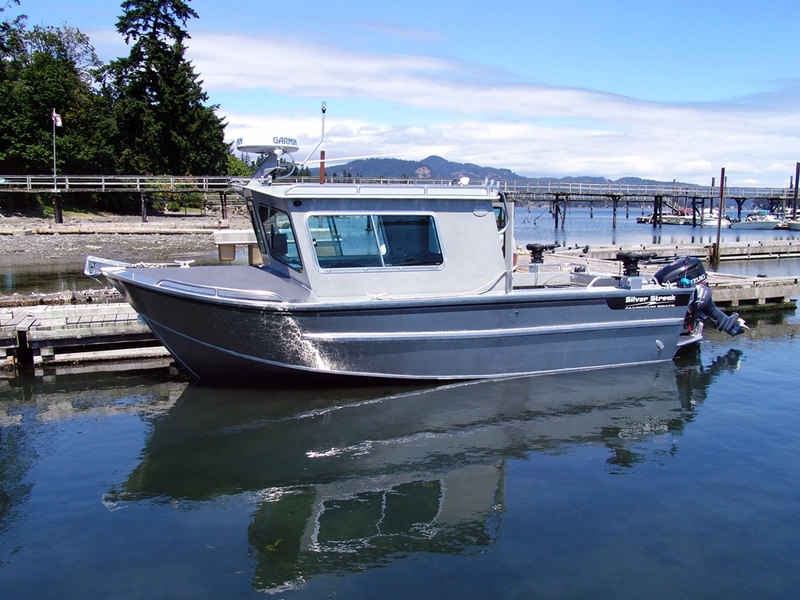 Based on the Renfrew hull with its extensive features, the Bowen adds the extra security of an enclosed cabin. 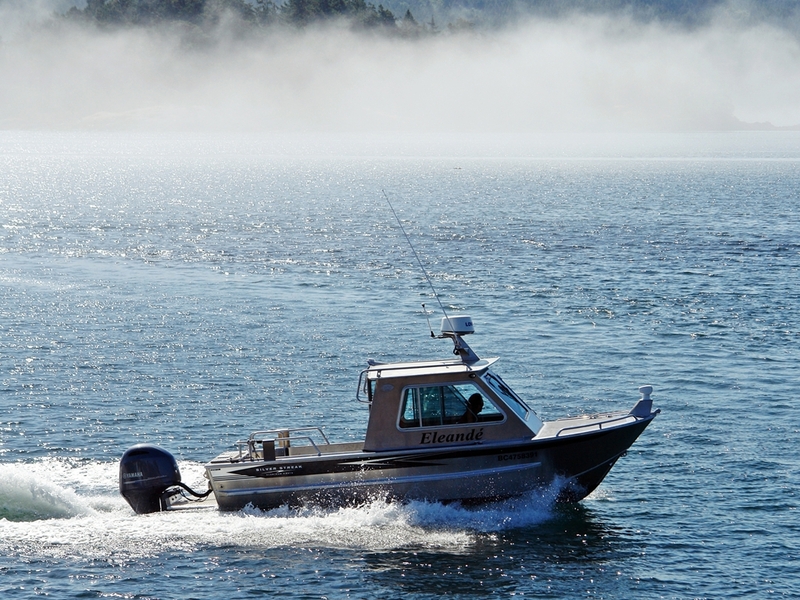 Great for colder climates, inclement weather and those who commute on the water.